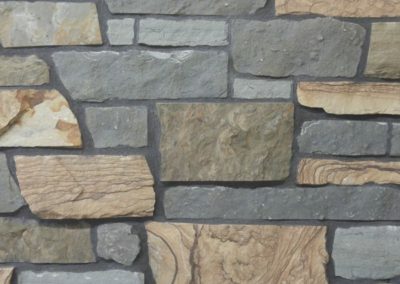 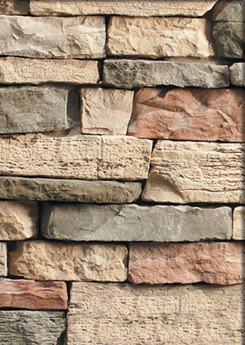 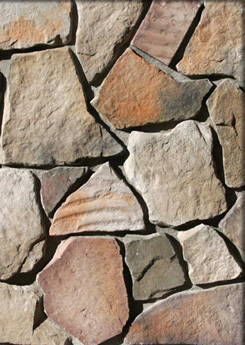 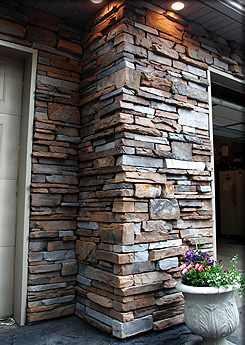 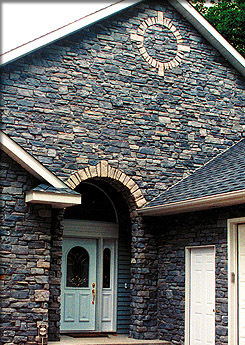 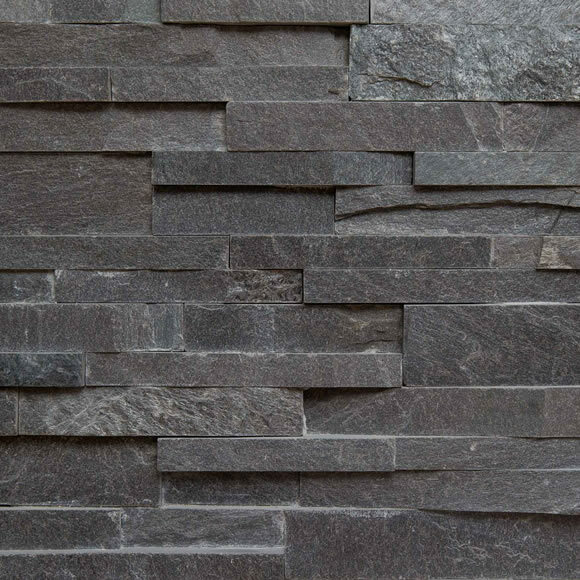 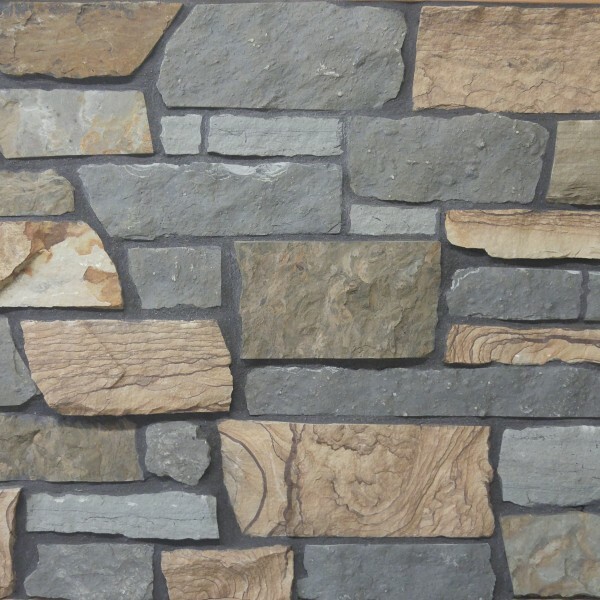 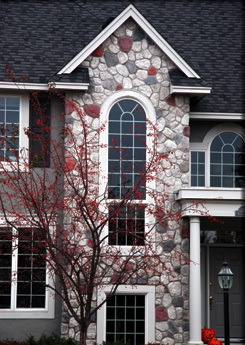 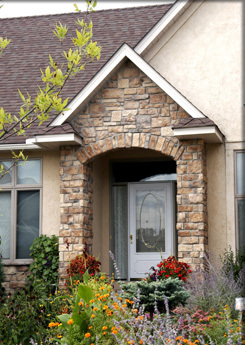 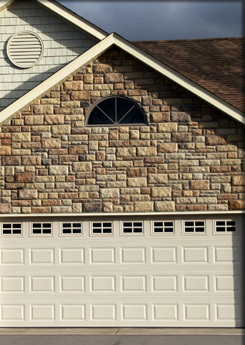 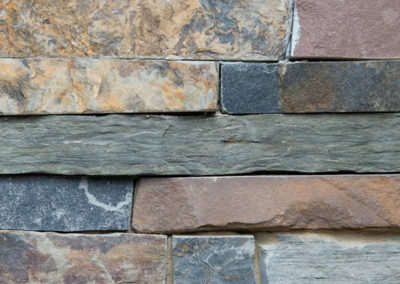 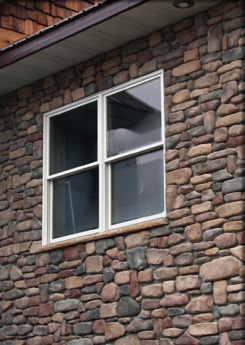 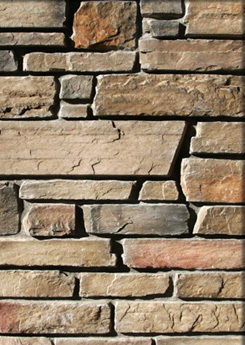 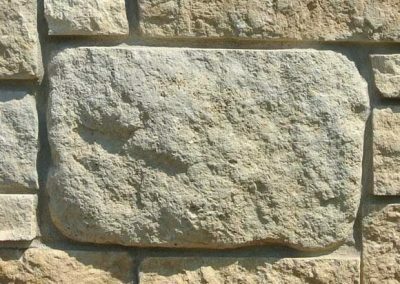 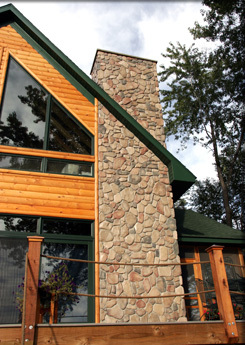 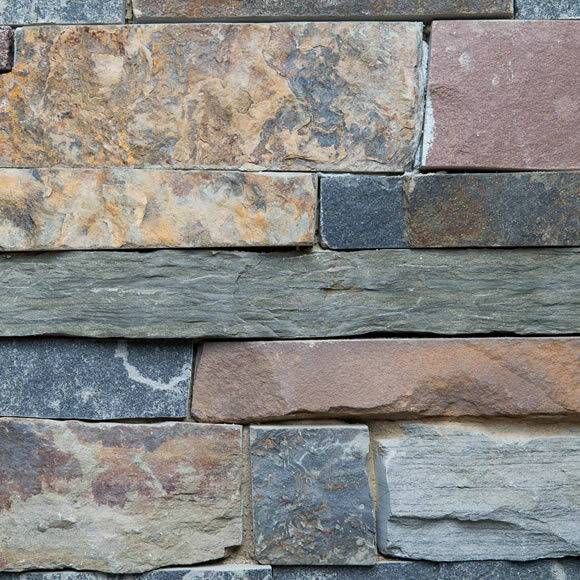 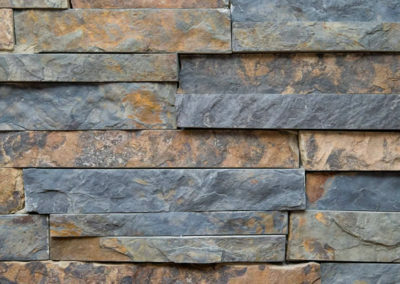 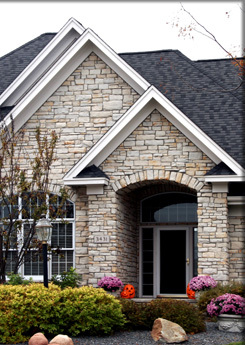 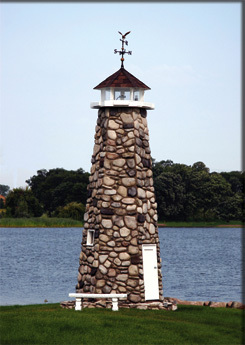 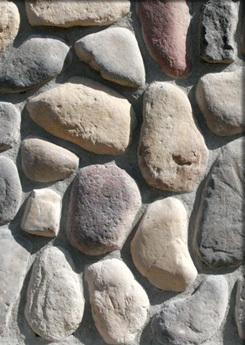 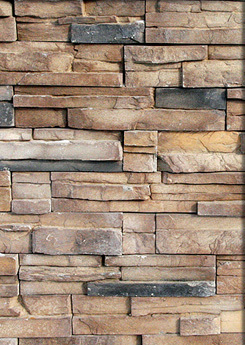 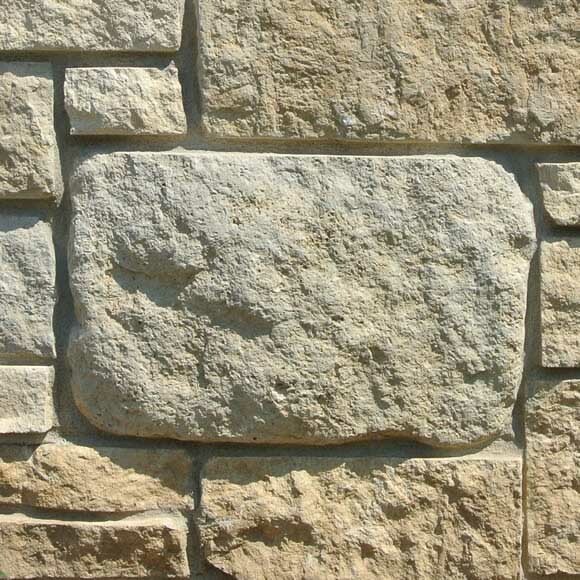 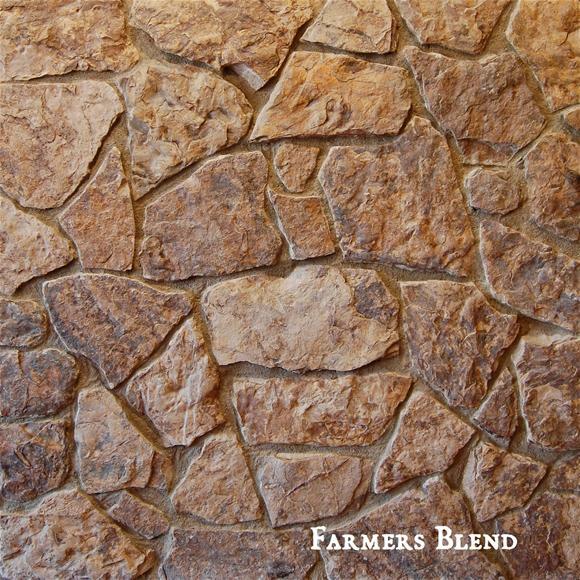 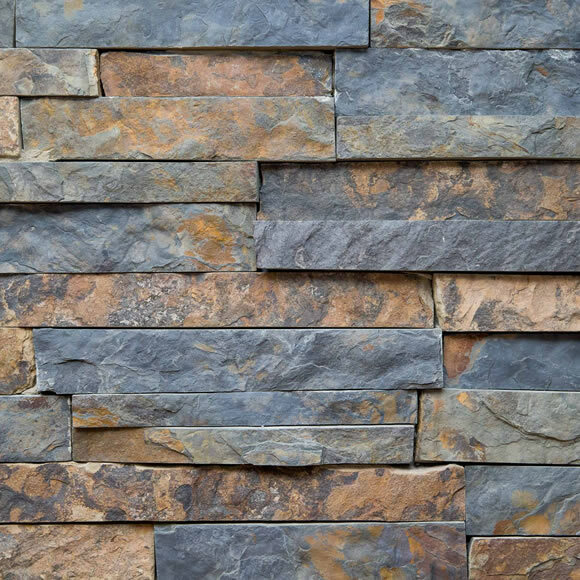 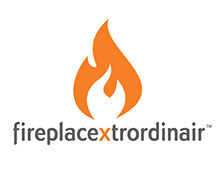 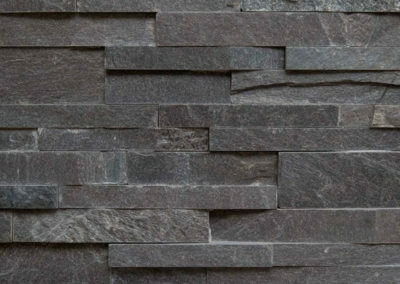 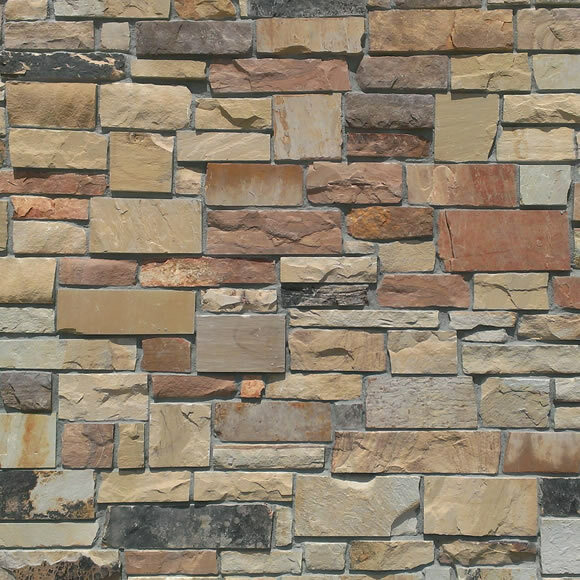 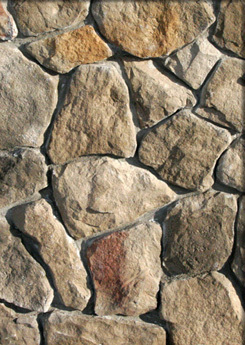 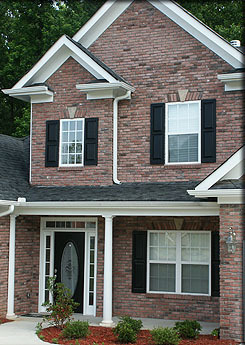 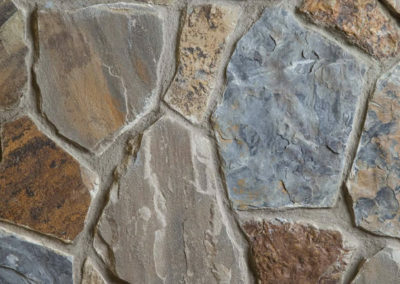 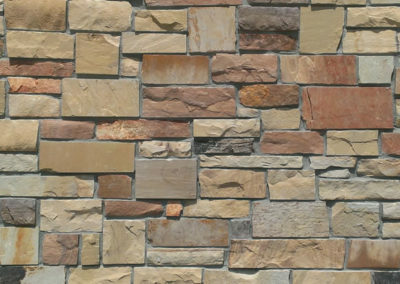 We offer the finest facing materials from Environmental StoneWorks. 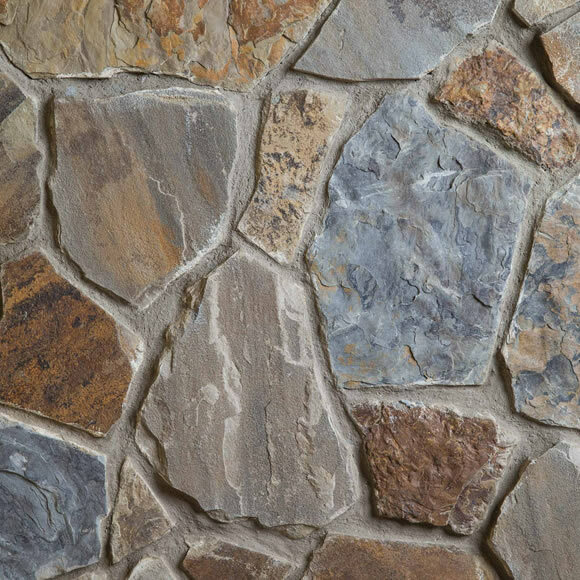 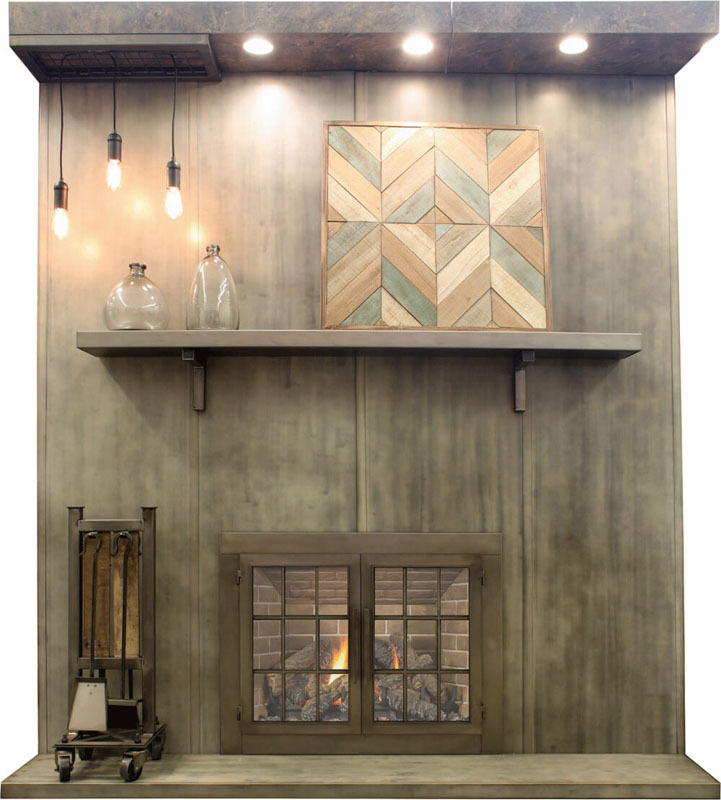 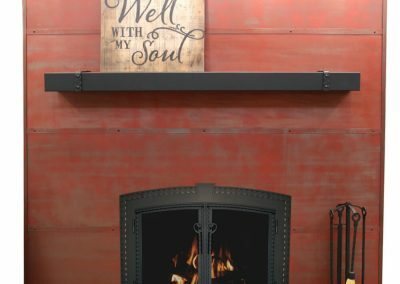 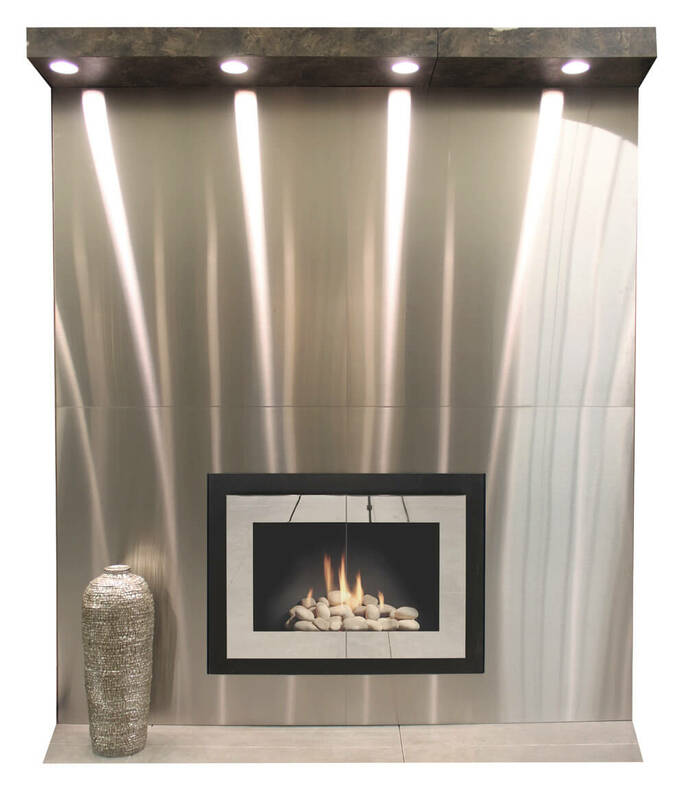 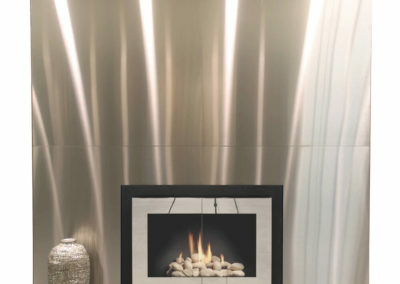 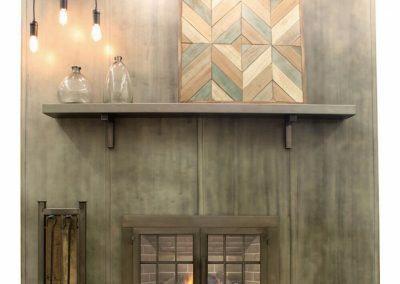 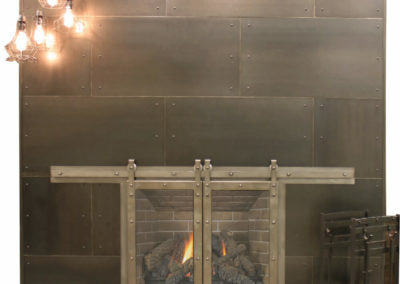 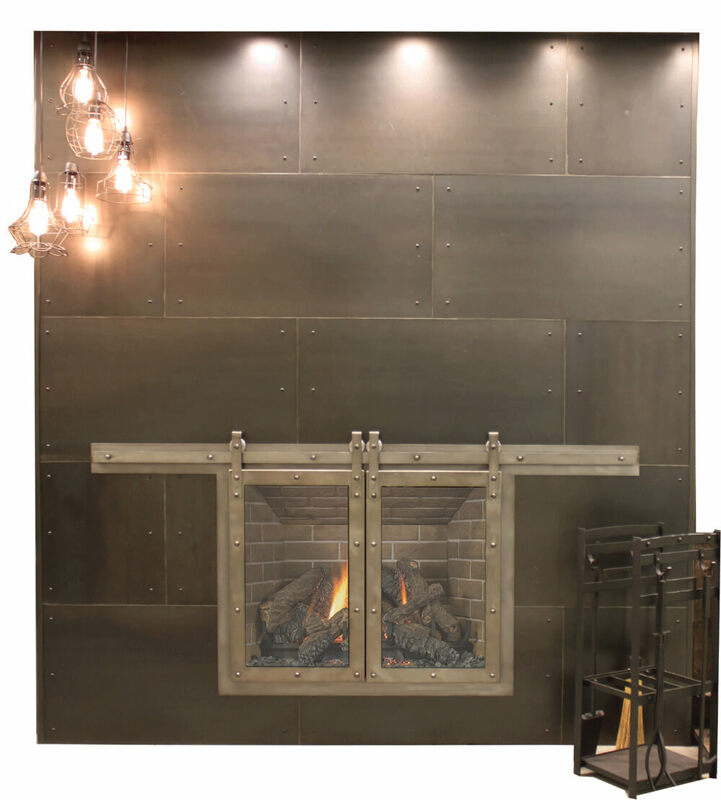 The styles and colors are inspired by nature, replicating natural stones selected from regions across the U.S. and molded into stone and brick veneers. 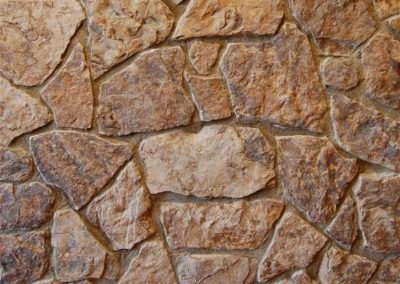 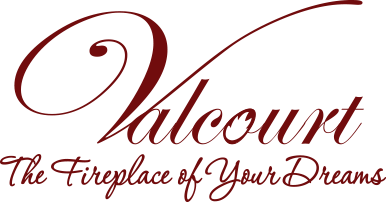 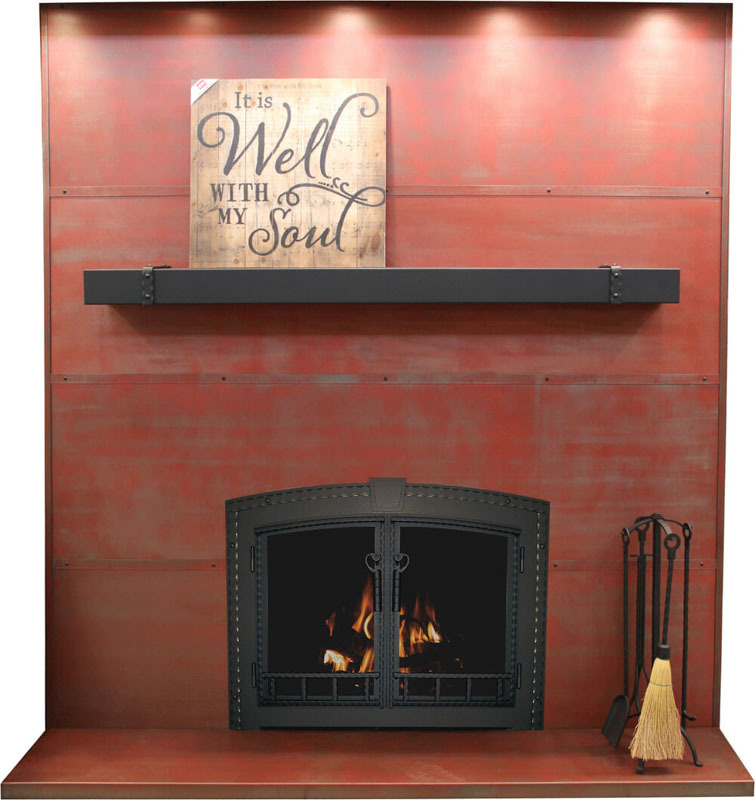 All stone and brick are manufactured out of lightweight aggregate, portland cement, iron oxide pigments and proprietary additives.